LAST CHANCE! 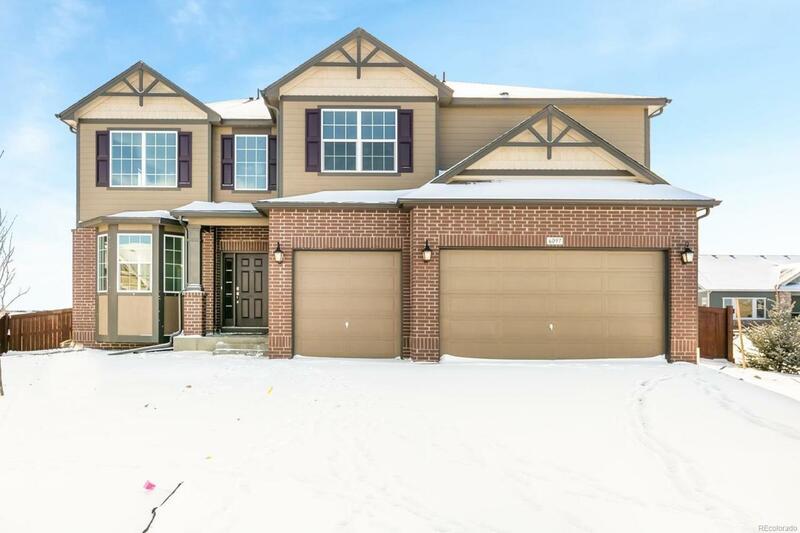 This beautiful home is one of our last Lenox plans available at Summerfields Estates. 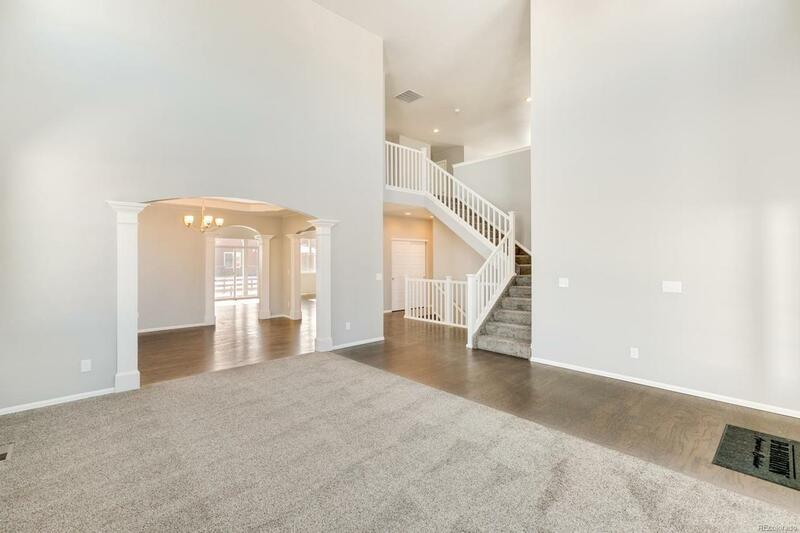 Huge two-story entry and living room opens up to formal dining room, kitchen, and great room where activity can flow easily onto a large covered patio. 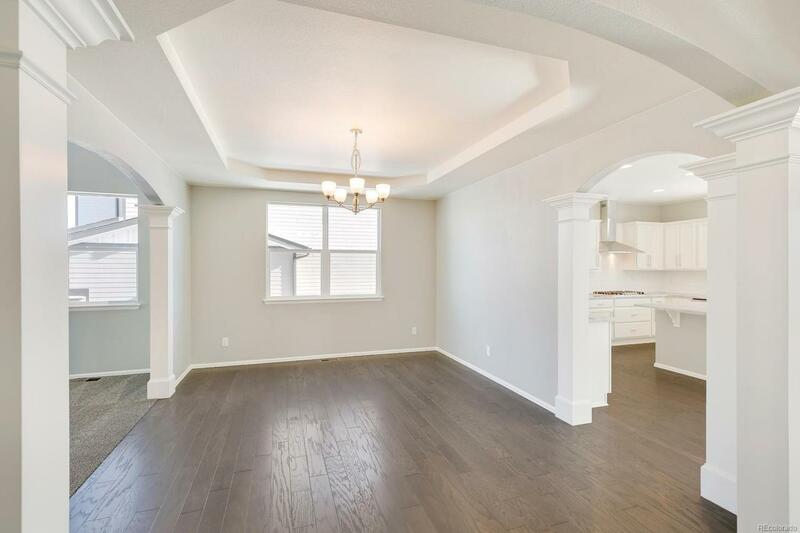 Stunning finishes include stylish white cabinetry, granite countertops, stainless appliances w/double ovens & gas cook-top, and hardwood flooring. 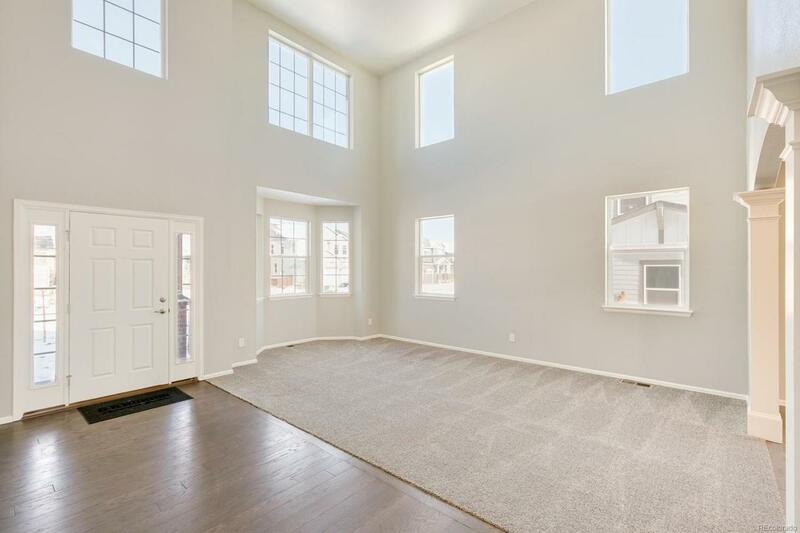 Spacious owners suite w/fireplace and a large loft. All landscaping, fencing and irrigation included!